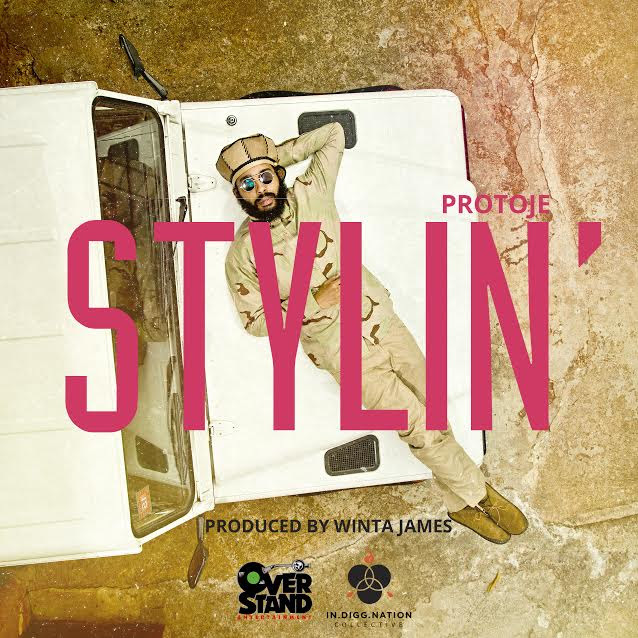 ‘STYLIN’ from album ‘Ancient Future’ by PROTOJE. This single, like ‘Who Knows’ is produced by Winta James. Shouts out to Overstand Entertainment and the In.Digg.Nation Collective.